We are a friendly group and welcome owners of both purebreed and crossbreed dogs. We look forward to seeing you contribute to the boards. 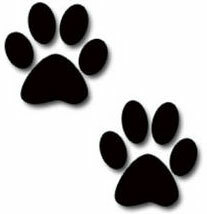 Happy Paws Training treats are proud sponsors of Kirri Ku Kennels. Supplying sample training/puppy treat packs to all our new litters. 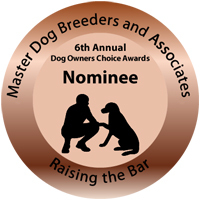 Dogs Queensland strives to maintain and improve the standard, breeding and exhibition of pure bred registered dogs and works with members and affiliate clubs to help create direction, raise awareness of industry issues and improve industry standards. Active Towels is a proud Australian company committed to bringing you innovative, luxurious and designer quality gym, sports, fitness and lifestyle towels. The Active Towels label was established in 2009 and we are very excited to launch our new designer gym towel in January 2012. Our aim is to produce high quality, fashionable and stylish designer gym, sports, fitness and lifestyle towels. We are committed to bringing our Active Towel users new designs and new colours for new seasons and new activities. Active Towels is about getting more out of your towel, more out of your performance and more out of your life. So wherever you are in your life – it’s time to get Active with Active Towels! 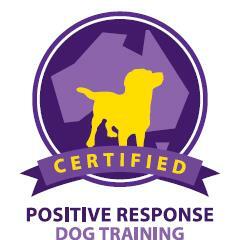 Positive Response Dog Training offers clients a variety of services with national qualified staff. We offer puppy school through to adult beginners, ongoing educational courses, private in home or on location sessions, pet services and much more. Our specialised team can work with disability needs, helping many owners train for minddog and our manager is a qualified Public Access Tester. For further information please visit our website at www.positiveresponse.net.au .